Believers Bookshelf - A Help or a Hindrance? 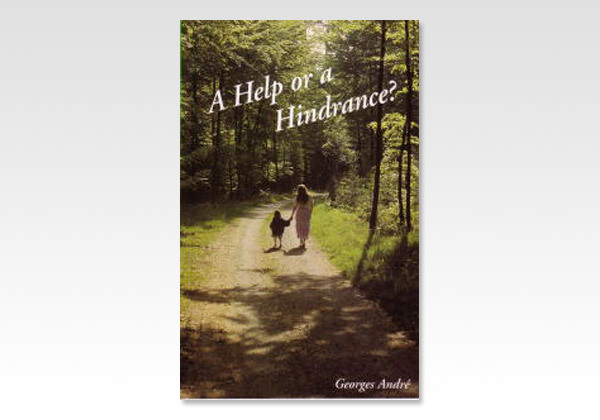 When we think of the many believers, whether young or old, whom we have met in life, we can ask our self; What have they been to me, a help or a hindrance? And I myself, what have I been to them? How many memories are then awakened! And what kind of influence have we, knowingly or unknowingly, exerted on others all along our pathway? Was our example one of encouragement, having had at heart to prove what is agreeable to the Lord? Have we used the opportunities afforded us to speak a word with grace, seasoned with salt (Eph. 5:10; Col. 4:6)?